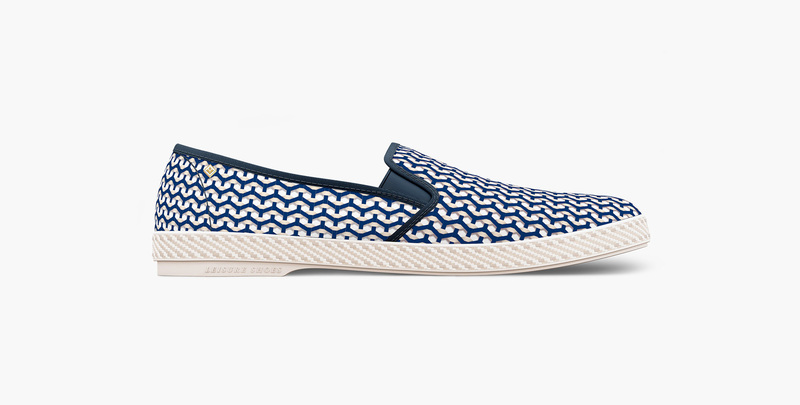 Rivieras Leisure Shoes was created in 2009 around one flagship product: a chic and laidback fab loafer. The shoe was originally worn in Spain and celebrates the Costa Blanca lifestyle of the early fifties. Faithfully redesigned to keep its distinctive fifties look, today this classic leisure shoe is worn in the city, by the sea, in the sun or shade, night or day. Each collection reflects the brands signature look; which is refined, relaxed and classically desirable.